For those of you who love wine and have an appreciation for the path less traveled, Chautauqua County is the destination for you. 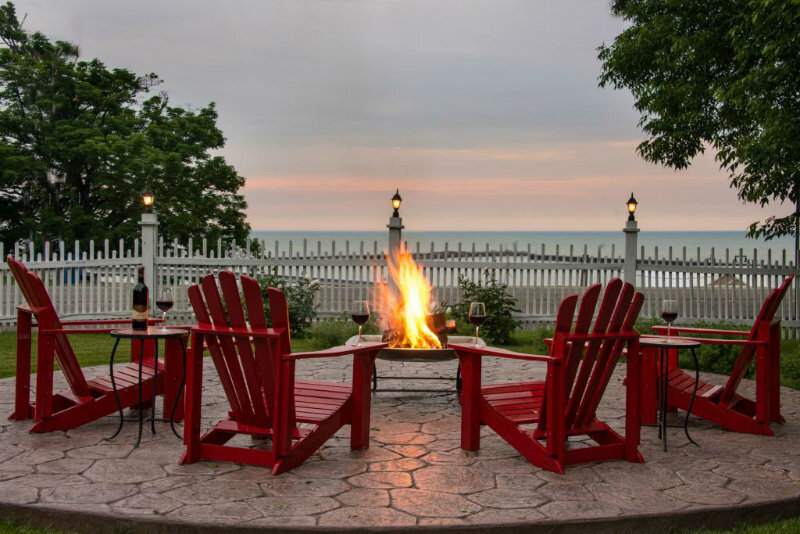 Discover the up-and-coming New York wineries on your next Lake Erie getaway. Not sure where to start? 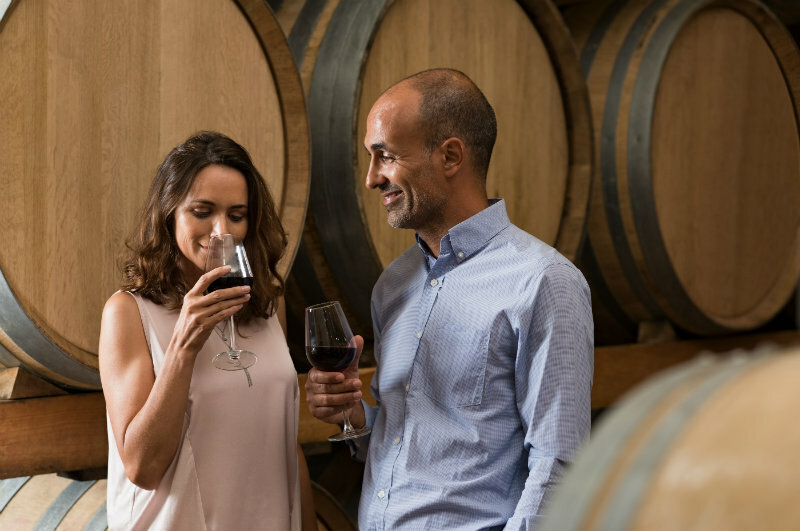 Let us be your guide to the county’s different wine regions, their best local grapes, and different ways to experience it all. Book your stay at Barcelona Lakeside today and get ready to sip your way around Chautauqua County! 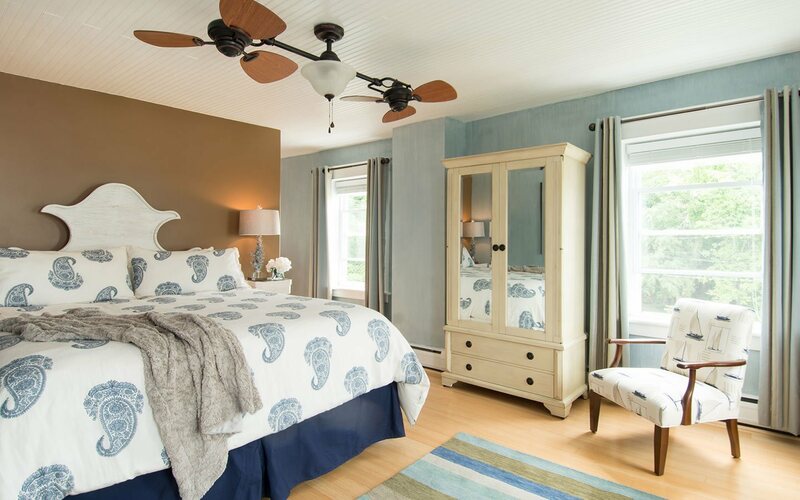 When you stay at our wine country bed and breakfast, you’re in the middle of it all. Choose one, two, or all three wine regions surrounding Barcelona Lakeside to spend your days. You can explore the regions’ 25 wineries on your own, on bicycles, or in your very own wine wagon! The Central Region is closest to your home base and is comprised of six wineries in Westfield and Ripley across 15 miles. 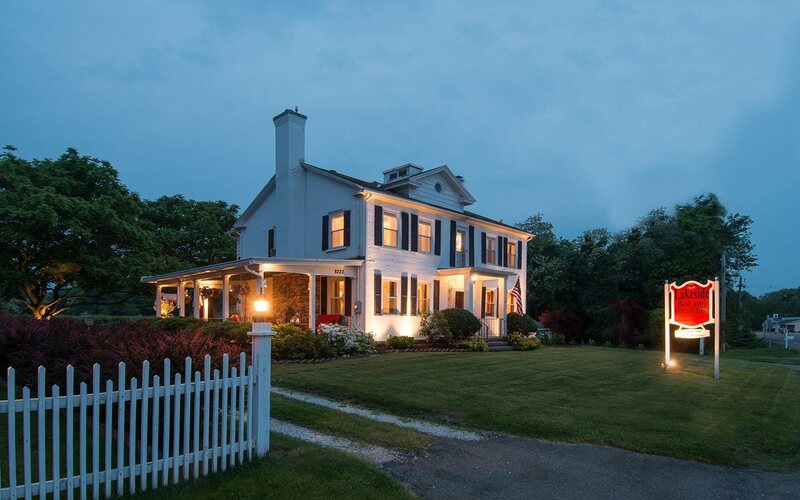 From large 100-acre commercial establishments, family-owned and operated vineyards, to small-lot boutique wineries hosting big name labels, and a 135 year-old barn cellar, you will not get bored in this neck of the woods, or vines. 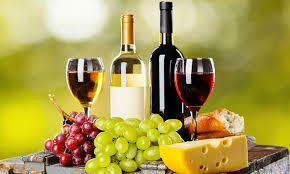 The Western Region is the biggest of the wine regions with 12 wineries to choose and taste from. The region starts about 15 miles from the inn and is situated primarily in Northeastern Pennsylvania. If you’re a fan of fruit wines, this is your area. In addition to interesting varietals, the wineries here provide unique experiences like tasting in a 19th century barn, amongst apple orchards, and scenic views of Lake Erie. Still overwhelmed? Good news: we offer a curated self-guided Lake Erie Wine Tour for each region featuring a well-rounded selection of 3-4 wineries and restaurant for a meal break as well as discounts on food and wine. 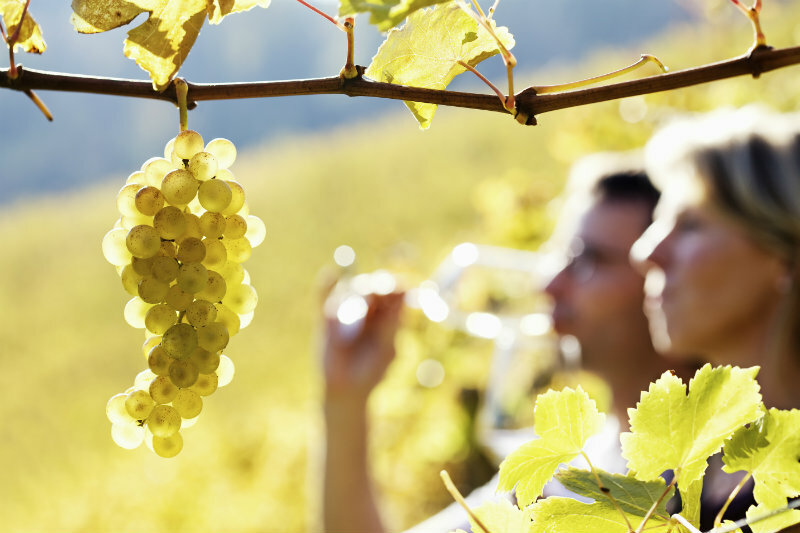 Are you an adventurous wine taster? Biking and wine tasting have been known to go really well together and we have our own Wine and Wheels Package that gets you out on 23 miles of beautiful Lake Erie trails and includes tastings for two, a picnic lunch, a post-adventure hot tub soak, and more! Perhaps you’d rather put your feet up and fully relax on your wine tour. We have you covered there, too! A favorite amongst our guests is our Chauffeured Wine Tour. Enjoy your private 4-hour tour in our new luxury wine wagon. Choose one of our itineraries or create a custom trip based on your preferences. Which will it be? 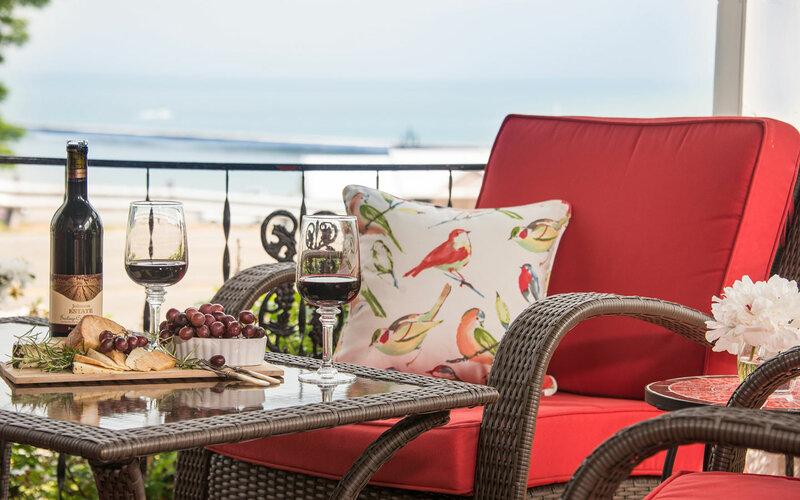 Book your Barcelona Lakeside stay and select your wine trail(s) today! While there’s no bad time to visit Chautauqua County, mark your calendars for this year’s Harvest Celebration Weekend in November and all other upcoming wine events.